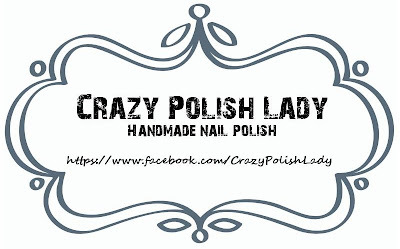 Today I'm presenting you Sophie, the adorable and Portuguese maker of the Crazy Polish Lady polishes ! Hoje apresento-vos a Sofia, a nossa adorável e Portuguesa criadora dos Indies Crazy Polish Lady ! When have you started? Well, the idea started one and a half year ago, but all the difficulty to get the goods to make my own polishes made me took quite a long time to start with it, and I launched my first collection on early February 2013! Is there a story behind the name of your brand? Yes, there is! I love The Simpsons, I love polishes and I love cats, I have 3, 2 boys and a girl, and the name was inspired by the Crazy Cat Lady from The Simpsons! How many polishes/collections have you created? 3 Collections so far. The first one has 8 colors, the second 6 colors and the new one, which will be a Limited Edition Collection, is going to have 5 colors! Where you a polish addicted before starting making polishes? Yes! My polish obsession started around 6 years ago, and right now I have around 700 polishes in my stash! Do you ship international? Yes, worldwide! 1 coat of Mollon Fast Dry Top Coat. 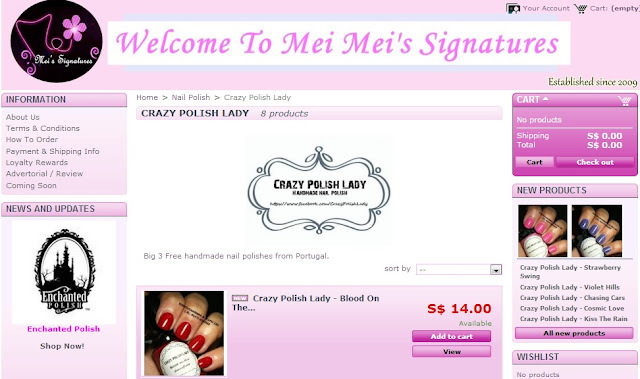 All polishes are 3free and sold in 15mL bottles. The bottle is round with a black cap an the brush is long and smooth, great to apply. All polishes dried in around 5mins. I have this polishes for over 3 weeks now, on my helmer, and none of them decanted. Under the sea is a gorgeous glitter polish with a mint green base color and filled with white, teal and green glitters in several shapes and sizes. It took me 2-3 coats for full opacity (some nails only took 2 coats) of the nail. The base color has a medium hight pigmentation and the perfect amount of glitter, making the application easy as the color closes fast enough and the glitters spread nice and evenly. Drying time was around 5mins for 3coats. 1 coat of Mollon Fast Dry Top Coat. O Under the Sea (no fundo do mar) é um lindíssimo verniz glitter com cor base verde mentol. O verde mentol, como sabem, é uma cor que me está no coração e foi o primeiro que testei. Teve de ser também o primeiro a aparecer! A cor base tem uma pigmentação média alta sendo que foram necessárias 2-3 camadas (dependeu da unha) para total opacidade da unha. A cor fechou às duas camadas, a terceira foi dada para efeitos de nivelamento e homogeinização do glitter. A porporção de glitter é bastante boa, sendo que o verniz é composto por várias formas e tamanhos de glitter branco, teal e verde mentol. Os Glitters espalham-se bastante bem, tornando a aplicação muito simples. Tempo de secagem de cerca de 5mins para 3 camadas. 1 camada de Mollon Fast Dry top coat. 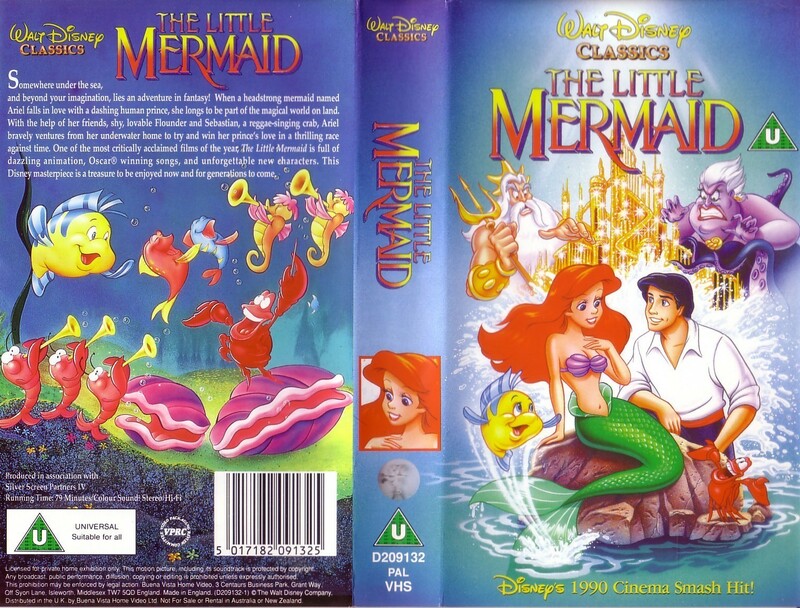 This is my VERY FAVORITE DISNEY MOVIE EVER! I know the whole movie, all the lines, by memory! 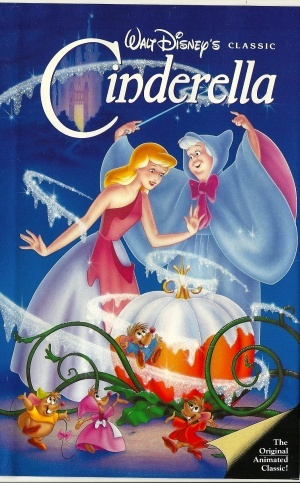 I still knock on the doors like she knocks on her stepmother's room door!LOL .. just sayin'..
O Cinderella Shoe é o glitter top coat desta coleccção. É o unico com glitters numa suspensão incolor. O verniz é composto por pequenos hexagonos brancos e um fino shimmer holografico. Devido à base transparente, é perfeito para fazer layering, sendo que é muito versatil. Apliquei-o sobre vários tons de verniz cremoso da Bottega Verde para que vissem como resulta sobre vários tons. Não foi aplicado top coat sobre este verniz, como podem ver tem um brilho próprio muito bonito. Cerca de 4mins de tempo de secagem! Adorei! Estou orgulhosa de ti Leide Sophe! This is the Aladin polish! Hmmm is this the polish for Aladin or Jasmin ? Hmm Its so pretty I bet Aladin would use it! LOL! A whole new world is the blue of the collection! 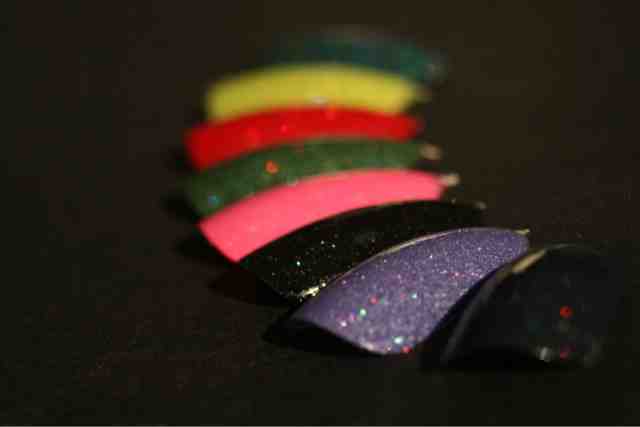 It is composed of several sizes of hexagonal glitter in blue, green and red with a super creamy light blue base color. It took 2-3 coats for full opacity of the nail. All glitters came out homogeneously and spread evenly! Great! Dried in 4-5 mins. 1 coat of Mollon Fast Dry Top Coat. Eis o verniz do Aladino.. será que é para o Aladino ou para a Jasmin? Eu acho que ele é tão bonito que até o Aladino o iria usar! O A Whole New World é o azulinho da colecção! É composto por vários glitters hexagonais em tons de azul, verde e vermelho sobre uma cor base azul clarinha muito cremosa. Todos os glitters sairam bem do frasquinho, homogeneamente e aplicaram-se na unha uniformemente. Foram necessarias 2-3 camadas para opacidade total da unha sendo que o tempo de secagem não excedeu os 5mis. 1 camada do Mollon Fast dry top coat. This is a pink gelish polish filled with several sizes of hexagonal glitter in blue, red, purple and blue. 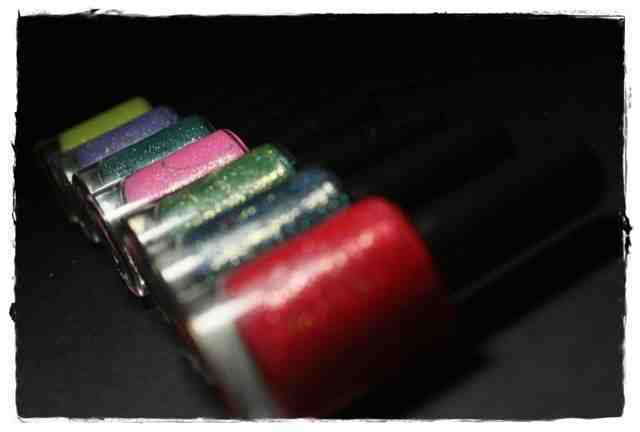 All the glitters are very well balanced in quantity and they all spread nice and evenly in the nail in 2-3 coats. The drying time does not exceed 4-5mins. I applied one coat of Mollon Fast Dry Top coat on top. Eis o rosinha da colecção É um rosão lindíssimo! Só me faz lembrar a cena em que a Pocahontas tem imensas folhas lindas a voar à volta dela! O verniz é um rosa gelly repleto de vários tamanhos de glitter hexagonal em tons de azul, roxo, verde e vermelho. Todos os glitters estão em proporções muito bem equilibradas na fórmula e aplicam-se de modo homogéneo na unha em 2-3 camadas que secam em cerca de 5-6 mins. No final apliquei uma camada do Mollon Fast Dry Top Coat. 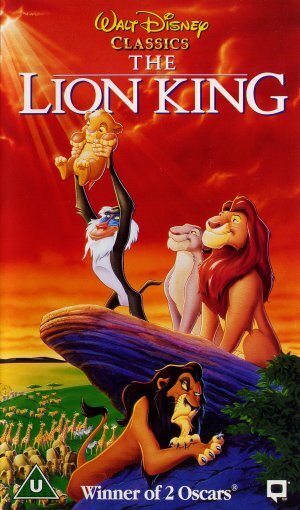 Hakuna Matata is one of the most fun songs of my generation Disney movies! This is a vibrant dark orange/red polish filled with a mix of colorful glitters and shimmer in lots of colors!! Once again the glitters spread nice and evenly and it covered the nail with 2-3coats. Drying time again around 5-6mins. 1 Coat of Mollon Fast Dry Top coat in the end. heheheh A música Hakuna Matata é uma das musicas de filme mais divertidas da minha geração Disney! Este é um verniz único, vibrante, com uma cor base laranja escuro avermelhado e repleto de glitter hexagonal e shimmer coloridíssimo composto de modo muito bonito e equilibrado. Os glitters espalham-se todos na unha de modo fácil e homogéneo sendo a secagem de cerca de 5-6mins. No final apliquei uma camada de Mollon Fast Dry Top Coat. 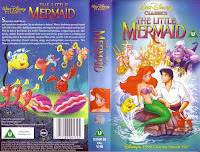 Last but not the least.. For Mulan we have the adorable purple from this collection and trip to nostalgia land! This is a cream violet polish filled with a mix of colorful hexagonal glitter and fine shimmer in an adorable combo. Application was very easy, the glitters spread nice and evenly and took 2-3 coats to cover the nail. Drying time around 5mins. One coat of Mollon Fast Dry top coat to finish . Por último deixo-vos com o mais adorável verniz da colecção. 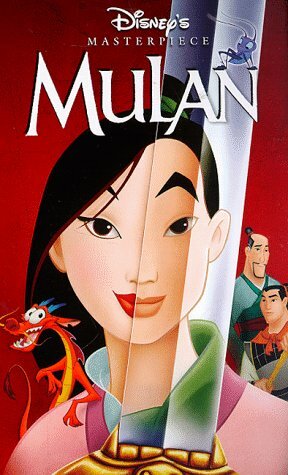 O Reflection, baseado no Filme da Mulan é um lindíssimo e adorável glitter com uma cor base violeta cremosa, repleta de um mix colorido de glitter hexagonal e micro shimmer também num mix arco-íris. 2-3 camadas para opacidade total da unha com um tempo de secagem de cerca de 5 mins. 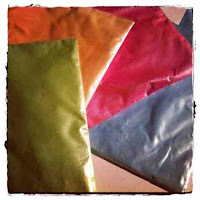 A quantidade de glitter dos vários tons é bastante equilibrada sendo que na aplicação se verifica uma distribuição muito homogénea das cores. Uma camada e Mollon Fast Dry Top Coat para finalizar. IM SO PROUD OF SOFIA! I'm so proud of this Portuguese Indie Maker! 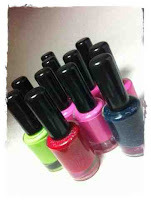 The polishes are beautiful, original, well made and with great formulas! 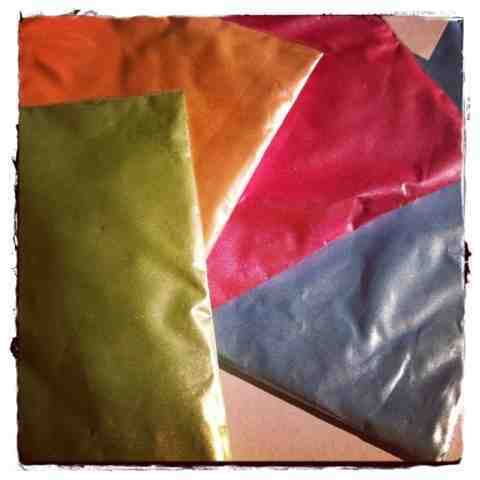 Its was a pleasure to swatch and wear them! I wish Sophie the best of Lucks! Coming Soon, please stay tuned! Beautiful lakes, especially in the Pink!